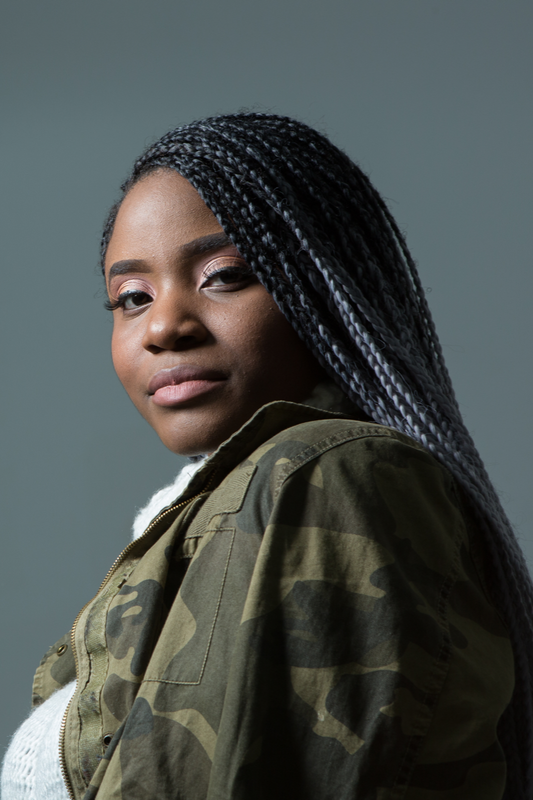 Mina West is an up coming spoken word artist from North London, best known for her vulnerable but raw powerful style that captivates an audience with a simple sequence of words. Born and raised in London by her Nigerian single mother, at a young age she witnessed many hurdles and difficulties, which led her to write poetry where she found solitude and peace. Mina is constantly fuelled by the famous line “Tomorrow’s never promised”, so she aims to give her best shot – every chance she gets.